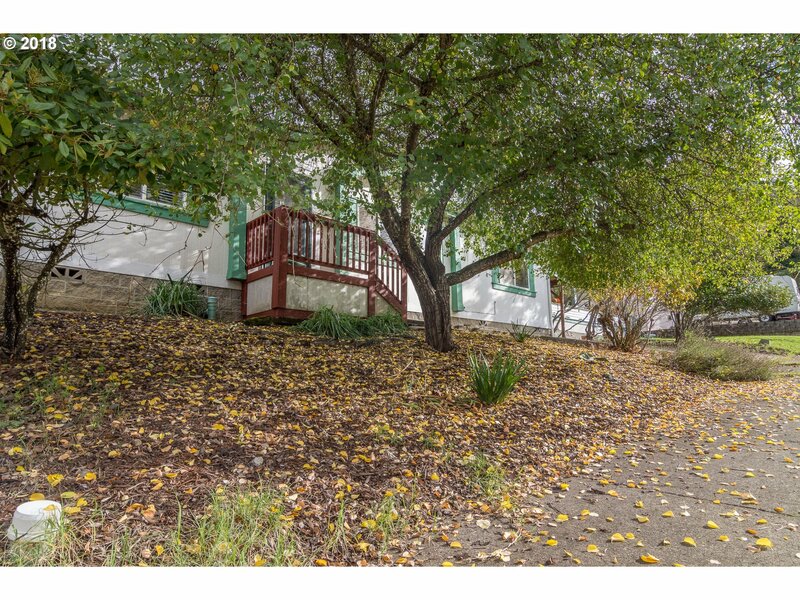 Just blocks from everything that Downtown Roseburg has to offer. This home has newer range/oven, dishwasher, fridge, washer/dryer, built in microwave, hot water heater, and new floor coverings. Come make the rest what you want. Covered deck to the rear. Open concept with vaulted ceilings and lots of light, plantation blinds in all rooms including split master.